Turnkey, completely ready and tastefully upgraded single family home in the desirable area of Seagate community. 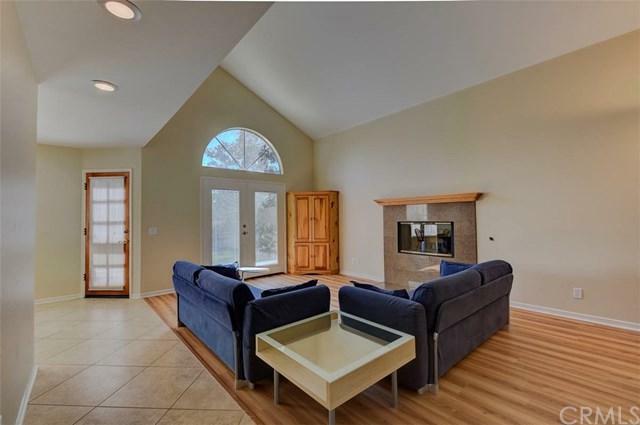 Open floor plan, bright, and abundance of natural light. Upgraded kitchen and bathrooms with new quartz countertops. Fresh interior paint throughout the entire house and recently painted exterior. 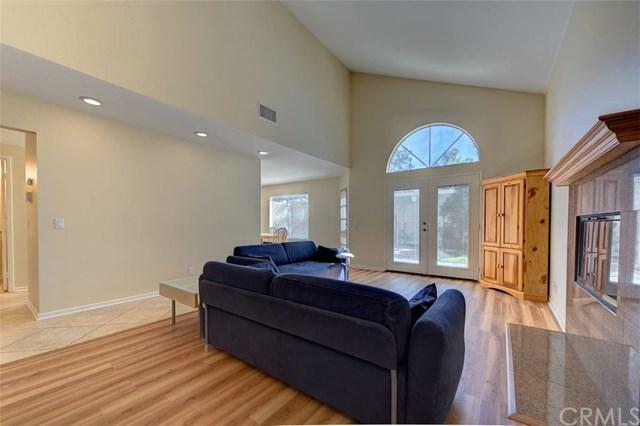 Tile and laminate flooring throughout and brand new wood/laminate flooring in living room. Newer A/C, furnace and water heater units. Whole house water filtration system. Professionally designed, private and low maintenance backyard perfect for entertaining. 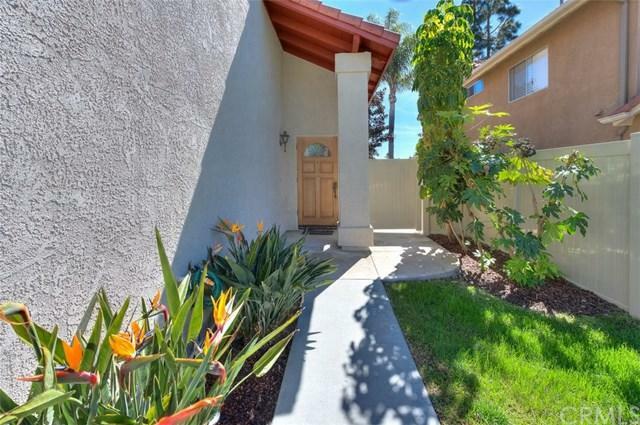 Walking distance to award winning Hidden Hills Elementary School, community park, basketball and tennis courts. 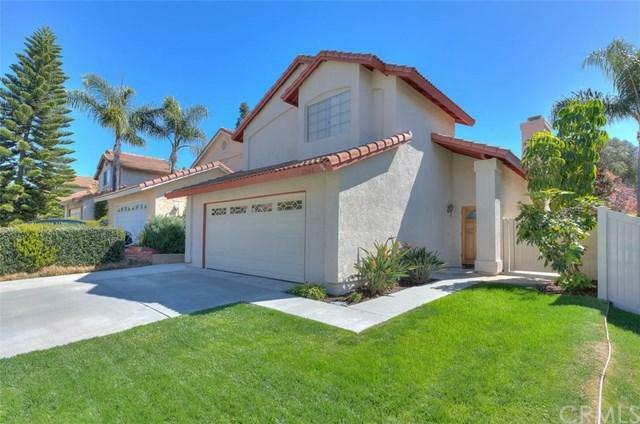 Minutes from Dana Point Harbor, Salt Creek Beach, 5 star resorts, dining and entertainment. Low association and no Mello Roos! Exceptional home and you can make it yours!! Sold by Jade Gates of Luxre Realty, Inc..